Alexandre Freire has over twenty years of experience in treating a wide range of injuries, and impingement conditions as well as treating people of all ages, from new-born children to centenarians. 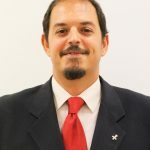 Working in both the public and private healthcare systems in Brazil, the U.S.A and now Canada his experience is extremely broad both culturally and professionally. For over twelve years he has worked with the Madrid school of Osteopathy, as a professor and educator, He has attended Kirksville College of Osteopathic Medicine (the home of Osteopathy) and Andrew Taylor Still University where he was invited to lecture. 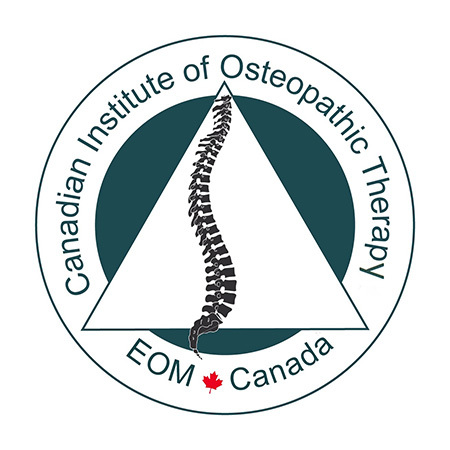 Now a resident in Canada, he seeks to encourage others to discover and be encouraged to expand their knowledge of “the Osteopathic View” of treatment. Alex’s interests outside of Osteopathy and Physiotherapy include: spending time with his wife and children (10 and 1,4 years old), traveling and working out. He is a black belt in Karate and has learned about its philosophy, culture, and physical benefits which became part of his life.